Chronopost Express International : Home delivery in 2-5 working days . Delivery with signature. "Ad valorem" fixed insurance 250 € . 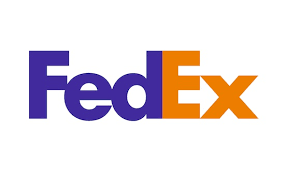 FEDEX International Priority : Home delivery in 24/72 hours (working days). 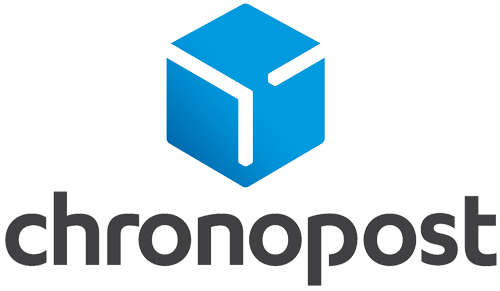 Chronopost Express Europe : Home delivery in 1-3 working days . Delivery with signature. "Ad valorem" fixed insurance 150 € . FEDEX Europe Priority : Home delivery in 24/48 hours (working days) . Fedex Priority can be replace expectionally by Economic for special area (little islands or non-standardized address). International customs declarations are in real value and contain purchase invoice.